For those of us that passionately support the manned space program, there was a glimmer of hope in the news articles circulating yesterday that NASA was narrowing down targets to send human visitors to an asteroid. Sounds exciting and this would make for some great “Kodak moments” along with a rekindled interest in the program if it were to happen, but not so fast. 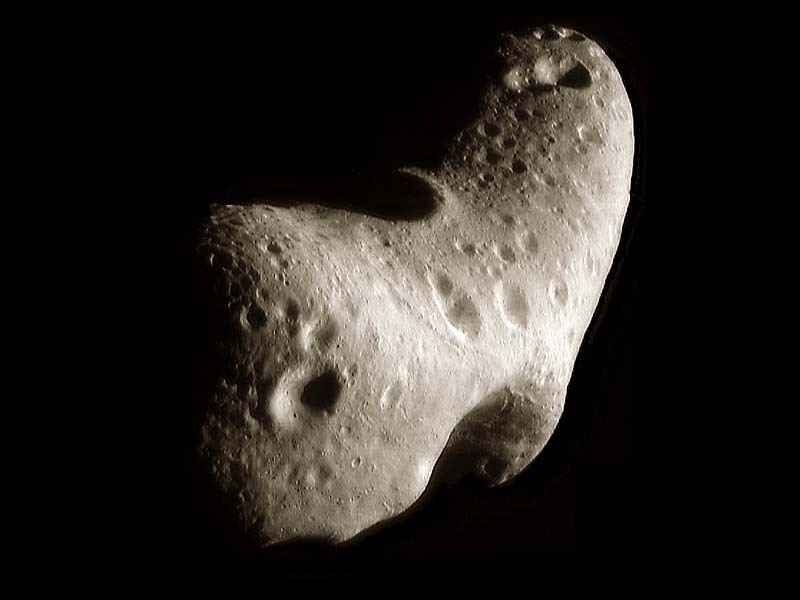 A NASA asteroid mission is NASA trying to do something with the limited budget they’ve been given. NASA has a long history of being out of step with the political climate. There are no guarantees that this mission will gain approval and funding. NASA has become conditioned and accustomed since the Nixon days to not think bold, but to think cheap, not to be brave and daring, but be more ‘down to Earth’. This mentality has been driven largely by changing Presidential administrations reworking the strategy every 4-8 years. Long-term strategy at NASA is something that starts after a President’s first 100 days and last as long as the President holds office. Then the cycle repeats. In the space business, where it can takes decades to bring a new system online, from design, build, and test, a three-year plan just doesn’t work. Nothing will ever get done. That has been proven as a historical fact since Johnson’s Presidency. For every bold vision NASA has come up with there has been a President waiting to scale the dream back, time after time. Not that an asteroid mission is an easy mission or is not a worthwhile dream, but it’s being done because Mars is too expensive and few support a return to the Moon. It’s the compromise that NASA thinks it can sell. Throw in that they will reuse an ISS module and it sounds like great efficiency.